That’s just … wow. 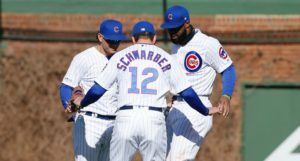 Not once last season did a Cubs pitcher strikeout 10 or more batters over 7.0 innings. Doesn’t that just sound unbelievable? I guess, when you think back on the season, it’s easy to wonder who could’ve have even done it? But I still find it hard to believe. I guess I just got too accustomed to Cy Young caliber seasons from guys like Kyle Hendricks (2016), Jon Lester (2016), and Jake Arrieta (2015) to remember last year separately and objectively. And as it turns out, you have to go all the way back to September, 2017 (another Quintana start, in fact) to see the sort of dominance out of a Cubs pitcher we saw from him last night. 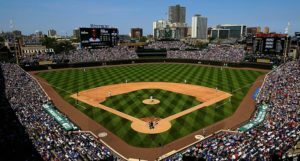 It became clear from the very first inning of the game – when Quintana struck out the side – that he had his best stuff going for him. And by the end of the evening, Quintana’s final line was a thing of beauty: 7.0 IP, 4H, 0ER, 1BB, 11K. And he did it with fewer than 100 pitches! That’s a gem! 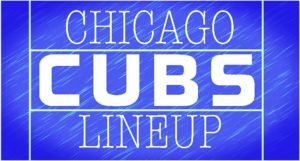 A Cubs starter threw a gem! Finally! To say the Cubs needed to see a start like that from one of the tenants in the rotation is an understatement. For as bad as the bullpen was through the first short stretch of the season, the rotation was struggling, too. 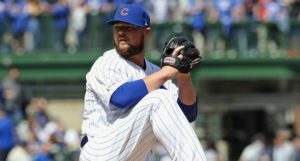 In fact, I think the true extent of their struggles was clouded significantly by the bullpen meltdowns and a couple of good, not dominant Jon Lester appearances. It wasn’t a pretty picture overall. For his career, Quintana has used his changeup roughly 9.1% of the time, but it had been trending down during his time with the Cubs: 2017 (6.8%), 2018 (5.7%). Last night, by contrast, Quintana’s changeup accounted for 13 of his 99 total pitches (13.1%), nearly doubling what we’ve seen from him in the recent past. And it was working well, too. According to Brooks Baseball, 6 of those 13 pitches fell in for strikes last night, four of which were of the swinging strike variety. That’s a great balance and, if that pitch is working as well as it was last night, it becomes a method to keep hitters off balance and allow him to go three times through the order more often. Of course, that wasn’t the only pitch working for him last night. In fact, pretty much everything was. Quintana’s curveball recorded six whiffs, itself, and his fastballs (combined) grabbed another five. Altogether, Quintana recorded 15 swings and misses good for a 15.2% swinging strike rate, which absolutely dwarfs the 8.5% whiff rate he’s got for his career. 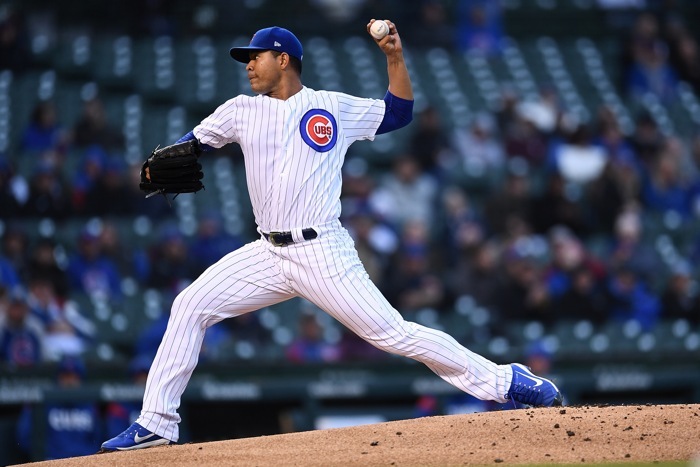 It’s easy to lose sight of Quintana’s upside given his fine, but underwhelming Cubs career, but there was a time when a top-of-the-rotation classification was not considered a fantasy for Quintana. I don’t know if he’ll build off this start and finally turn into the pitcher we know he can be, but the further development of his changeup would be a legitimate reason to dream on such a breakout. Let’s not get ahead of ourselves (Michael reminds himself) – that was just one start. But given how rough things have been so far this year, allow yourself a moment to enjoy and dream. 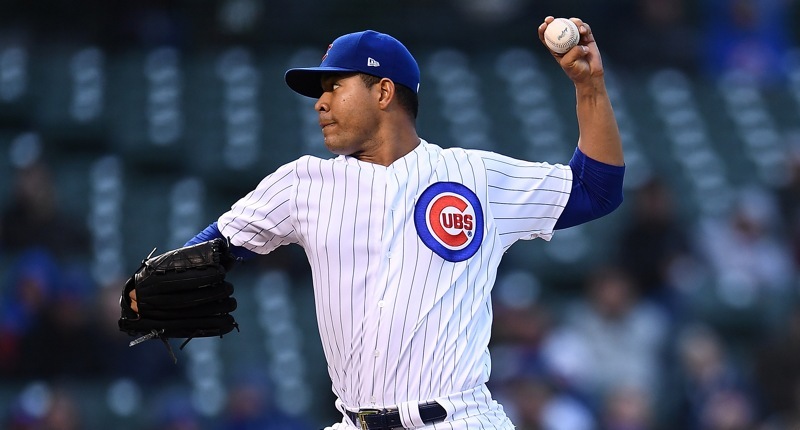 Jose Quintana had a huge game, and it was based on things he’s been working on, things he has demonstrated the ability to do in the past, and things he could repeat in the future.